Welcome. Here you will find brief videos of 1-3 minutes on specific land use and zoning issues important to your business. Each video is linked here from Womble’s Youtube Channel. How is a development agreement different from other types of contracts? Why would a private party want a development agreement? What does “vested rights” mean practically? Why would a local government want to pursue a development agreement? How does a private party go about seeking a development agreement with a local government? Should I involve a lawyer in the process of pursuing a development agreement? Who wins with a development agreement in place? What is the definition of zoning? How does zoning differ from other land development or land use regulations? Why should the government regulate how you can use your property? How do zoning regulations generally work? To whom does zoning apply? 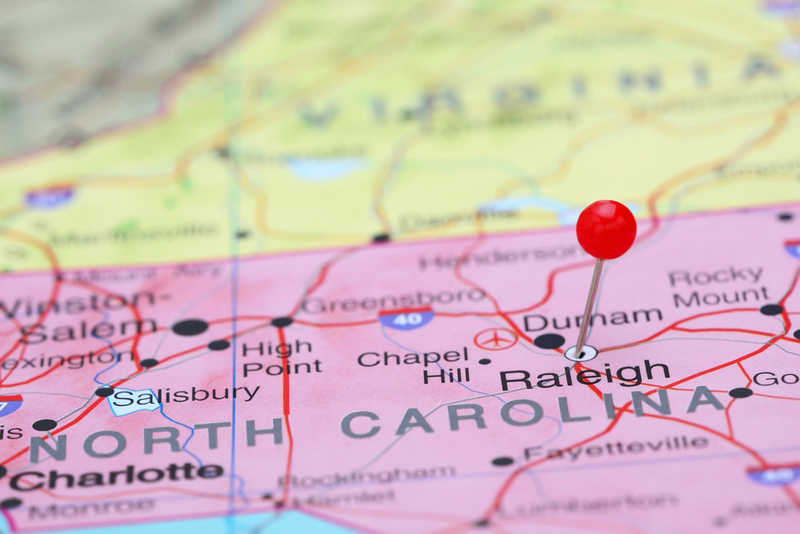 Are zoning laws uniform across North Carolina? How are zoning laws in North Carolina adopted, amended, or repealed? How does zoning interact with other regulations that regulate land development and buildings? In what instances will I encounter a quasi-judicial zoning proceeding? How is this different from other zoning proceedings? Who are the “players” in a quasi-judicial proceeding? For the participant in a quasi-judicial proceeding, what are some strategic points to heed? If I win, and the quasi-judicial body finds in my favor, what’s next? If I lose, and the quasi-judicial body rules against me, what are my options? At what point should I involve a lawyer when I may be facing a quasi-judicial proceeding? What is “planning” and how is it different from “zoning”? What is the relationship between governmental planning and zoning laws? What is a comprehensive plan and how is it important in zoning? What are the typical components of a comprehensive plan? Is the local planning director involved in both planning and zoning? Why should I speak with the planning director? What is a municipality in North Carolina? Is a municipality different from a county? What powers do municipalities possess that general State government lacks, and why is there such a discrepancy? What kind or types of powers do municipalities possess, and how are these powers different? If you deal with a municipality as a developer, what should you remember? Is there a “right way” and a “wrong way” to communicate with municipal officials? Why is interpretation of zoning laws important to landowners, business owners and developers? Who is responsible for interpreting zoning laws? What is the difference between a casual and formal interpretation of a zoning law? Why seek a formal interpretation? What rule would you select as the most important rule of the interpretation of zoning laws, and why is this rule so important? Do you have other means to change the interpretation of a zoning law? Follow the team on Twitter @NCLandUseLaw and on Facebook.